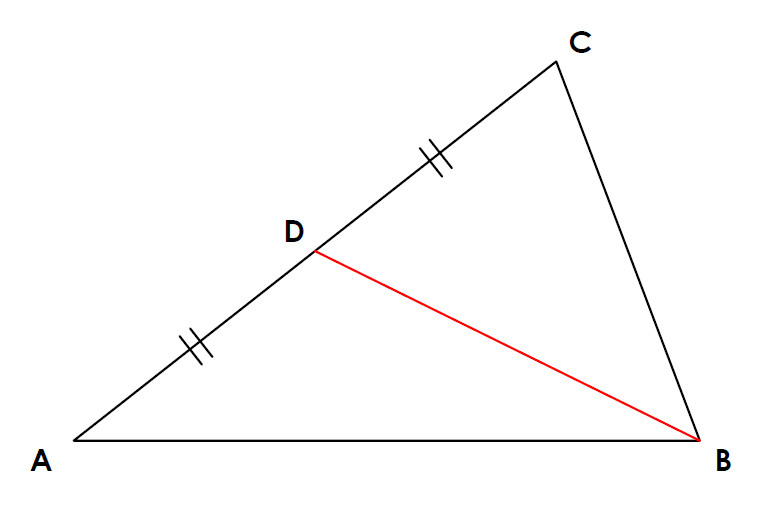 Median of a Triangle - The median of a triangle is directly linked to the centroid of a triangle. The median is found by joining any vertex to the midpoint of the side opposite. Since there are three vertices, there is in turn three medians of a triangle. The three medians of the triangle i used are shown above. Regardless of shape or size, the three medians will always intersect at the one point, called the centroid. 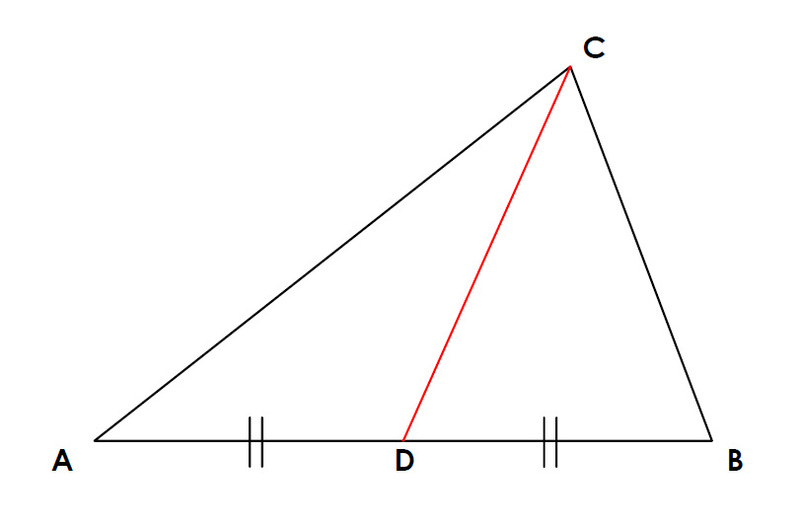 Each median divides the triangle into two smaller triangles which have the same area. 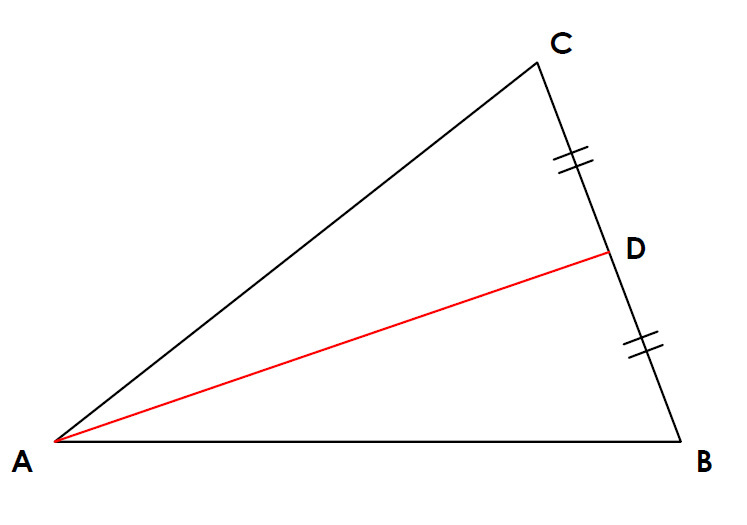 The centroid (the point where the medians meet) is the centre of gravity of the triangle. The three medians divide the triangle into 6 smaller triangle that all have the same area, even though they may have different shapes.